Presented to the market is this mid-terrace property in a popular residential area in the town of Stornoway. The property is situated in close proximity to Stornoway Primary School and the Nicolson Institute Secondary School with all town centre amenities nearby including shops and supermarkets, education, healthcare, sports centre, art centre, restaurants and bars, and transport links. 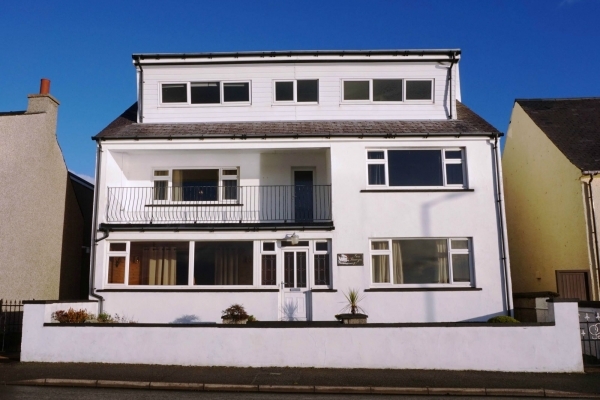 Accommodation is presented over two levels with a kitchen, lounge and bathroom on the ground floor and two spacious bedrooms on the first floor, benefitting from electric storage heating and a combination of single and double glazing throughout. There is ample garden ground to the front and rear of the property and on-street parking.